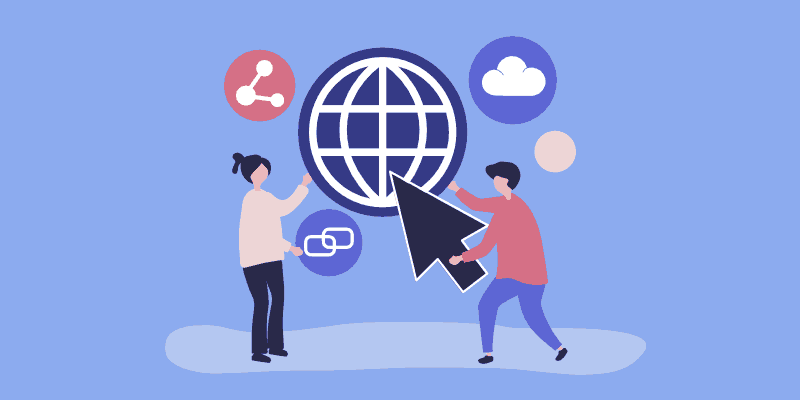 Whether you’re a blogger, marketer, influencer, entrepreneur or just an ordinary internet user, you probably share some links from time to time. Sometimes it’s a video of a cat being a jerk, sometimes a blog post or a news article. No matter what you share, you can do it thanks to a URL. There are many ways to make this activity enjoyable and very profitable if you do it right.